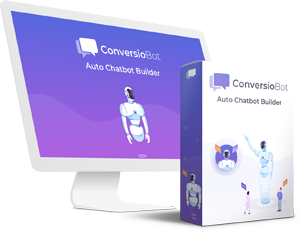 This isn’t available to other ConversioBot Members It’s exclusively for you when you Upgrade to Auto Chatbot Builder. 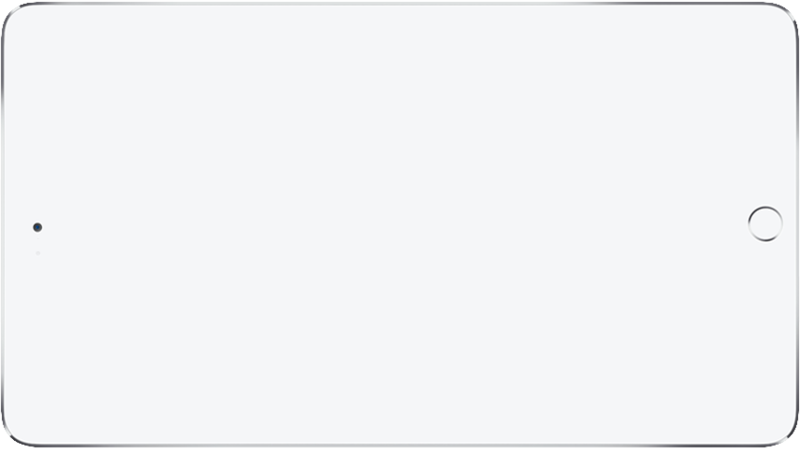 So you can automatically build and save unlimited Bots on our faster server. 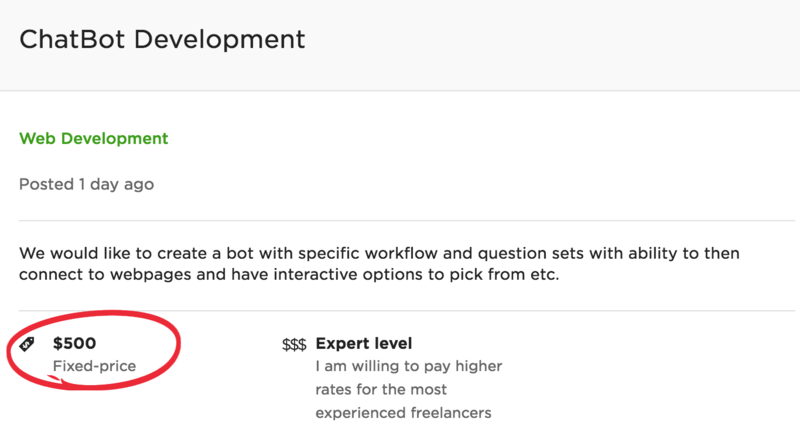 You Could Build A Custom Bot For A Client In Less Than FIVE Minutes. And Then Sell It For Anywhere Between $200 To $500 Or More. 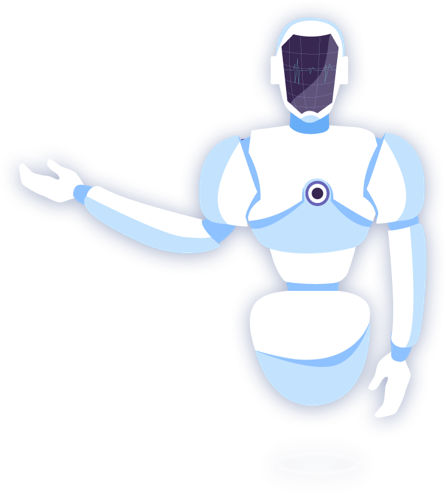 Imagine how many Custom Bots you could build in an hour! 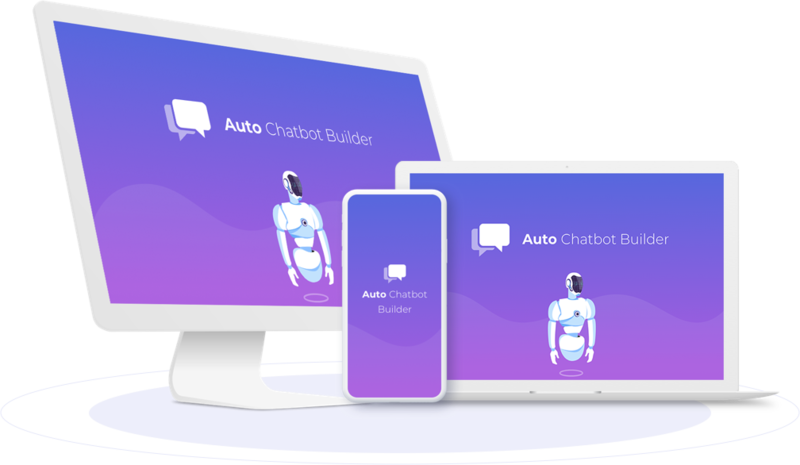 When you get Auto Chatbot Builder today, you have ZERO risk. 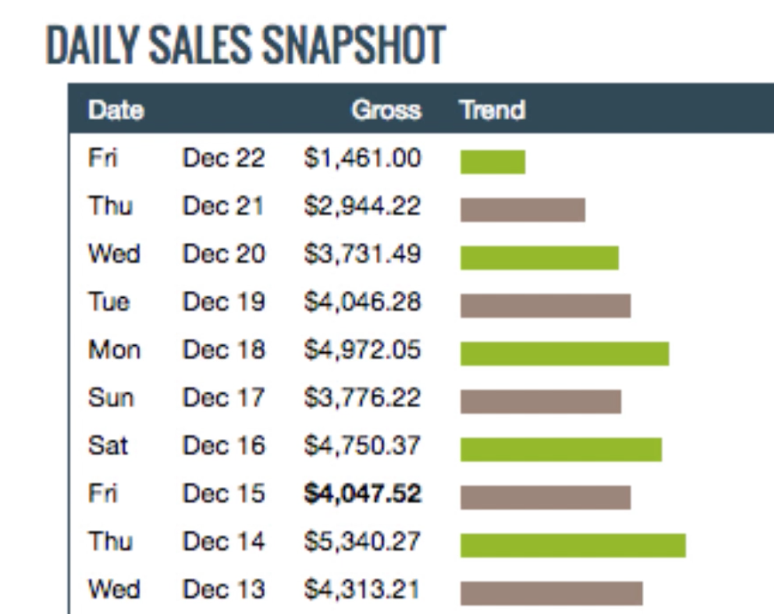 The only way you lose is missing out on Auto Chatbot Builder at the special launch price. 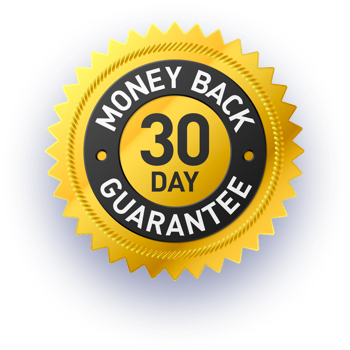 Click on the button below to lock-in your one-time special Launch deal. It could disappear without notice. So take advantage right now, while you still can.